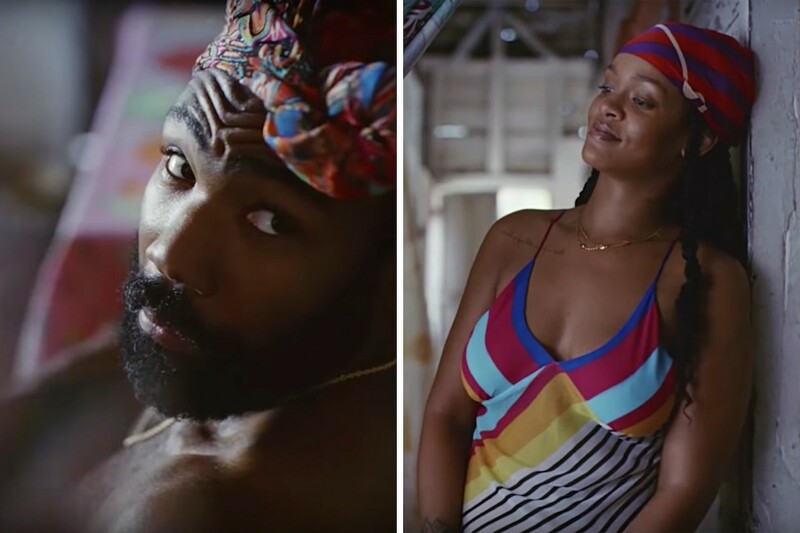 CNN “Guava Island,” a new 55-minute film starring Donald Glover and Rihanna, was released as a limited-time free stream on Amazon overnight Saturday, during Glover’s headlining set as Childish Gambino at the Coachella Valley Music and Arts Festival. The mysterious project, which has been teased for months, features Glover as Deni, a singer hoping to bring the mystical island of Guava together with a music festival, while Rihanna plays his girlfriend, Kofi, and provides voice-over during a fairy-tale-like animated introduction about the fictional location and its valuable blue silk. Nonso Anozie (“Game of Thrones”) and Letitia Wright (“Black Panther”) also appear.